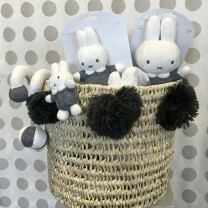 Just switch on these funny interactive soft toys and they start playing music, dancing and singing! All family will have a good moment of laughing. 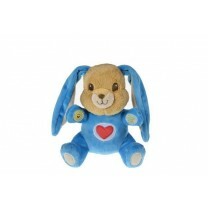 Rouky comes to life with this cute interactve soft toy. Press the wire control to make it walk and bark with you. 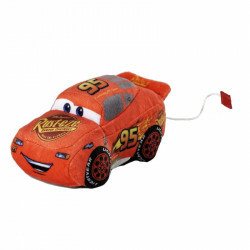 Your little one will love strolling around with his dog! 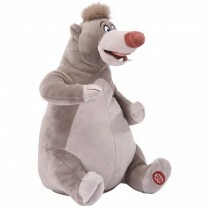 Laugh out loud with this big soft Baloo, the bear from the Jungle book movie by Disney! It dances and sings "il en faut peu pour être heureux". 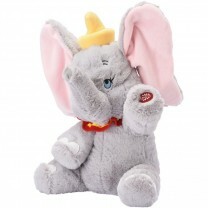 Laugh out loud with this big soft Dumbo! It dances and shakes its big ears on a lively circus music. 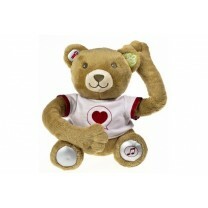 Belle comes to life with this cute interactive soft toy. 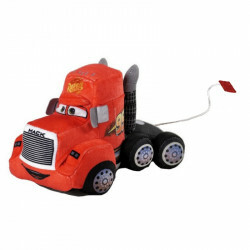 Press the wire control and it starts walking or barking. Your little one will love strolling around with her! 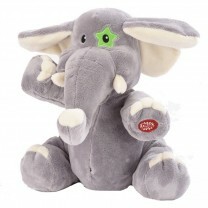 Laugh out loud with this big soft elephant! It dances and waves its big ears on a lively music. 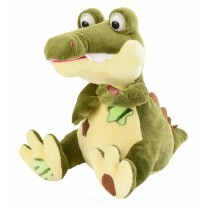 Laugh out loud with this big soft crocodile! It dances and rolls its big eyes on a swinging music. This funny Bunny let baby discover his first emotions while pressing on its embroideries!